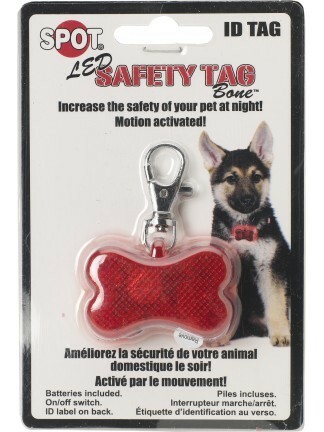 The LED Bone Safety Tag increases the safety of your pet at night! 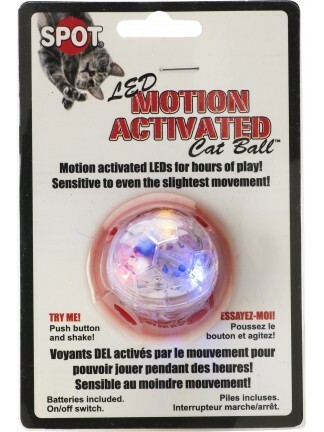 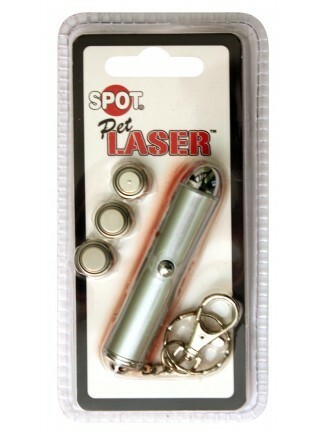 Pet laser that projects a single dot. 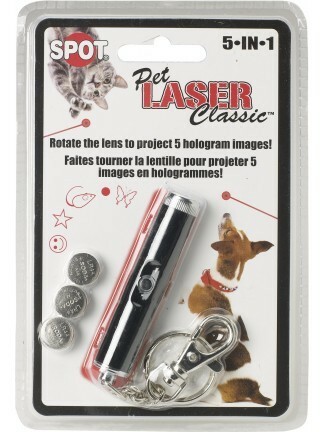 The 5 in 1 Pet Laser provides 5 hologram images. 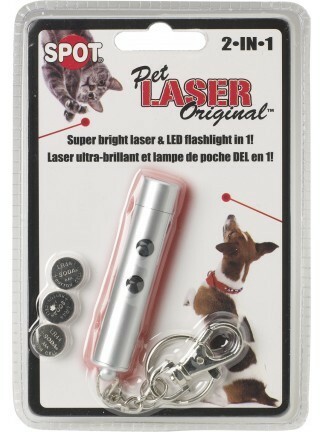 The 2 in 1 Laser has a super bright laser & LED flashlight in 1!